Ransomware continues to be a popular tactic for cyber attacks and seems to be even growing in popularity with hackers because it is both a highly successful form of attack and can be very lucrative. If you’ve fallen victim to a ransomware attack in the last year, chances are they asked for payment in cryptocurrency. That’s right, it might be useful to grab some Bitcoins just in case. Ransomware is typically a “smash and grab” style attack. Unlike traditional malware that can live in the network for months or even years in a latent state, ransomware is much more focused and will function almost immediately following a breach. This makes it more important to be proactively preventative rather than reactive. Preemptive defenses look at stopping the malicious payload delivery before it can land on its endpoint. Assuming patching, backing up data and training is done, then from a security controls perspective, I would start by eliminating malicious payloads that are sent via email (phishing attacks) and web browsing (drive-by attacks) as these delivery methods typically represent 90 percent to 95 percent of all successful breaches. There are some excellent technologies that will neutralize any traces of “active code” delivered through email and web and set up properly, they can be transparent to the users and extremely effective, even against zero-day attacks. This is where usability and security clash a bit. 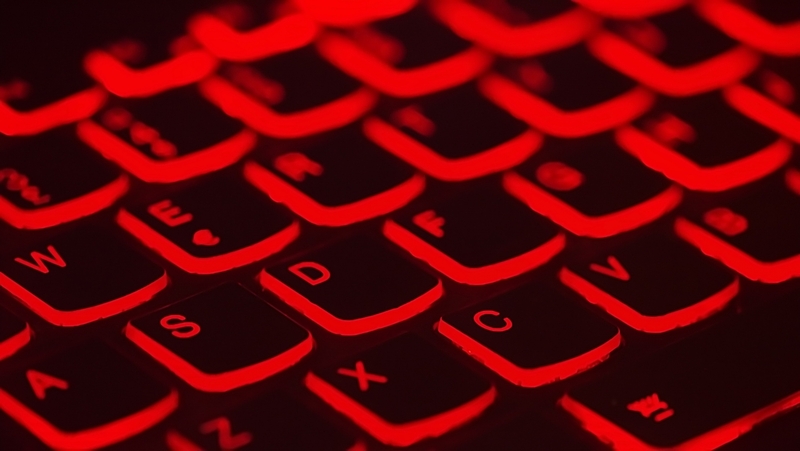 Single-sign-on (SSO) architectures certainly allow for transparent access to network file servers, but they also provide a distinct path for ransomware attacks. Implemented from a pure security perspective you would want an architecture that eliminates the concept of “the domain” (an exploitable trust relationship), and also remove all SSO access to critical infrastructure, replacing it with explicit multi-factor login everywhere. Of course, this is not how an enterprise works as it is inconvenient for users. CD: Great question. My guess is that advanced adversaries will transition from human beings to AI platforms. I think that AI will make a big splash in the weaponization and delivery of these types of attacks. An AI attacker would not only be capable of rapidly crafting millions of highly effective zero-day attacks with its ability to iteratively learn how it is being stopped, but it will also be able to learn about its target environment, completely blending into the “noise” of the network, becoming almost invisible in terms of presence and behavior. Cyber defenses will have a real challenge ahead of them…perhaps one that can only be countered with more AI. CD: One final thought is it is important to understand that there is no such thing as perfect cybersecurity solution. Advanced persistent threat actors have the means and the patience to figure out how to bypass even the best security controls. It is highly likely that your organization will be breached (if it hasn’t happened already). Ensuring your people are well trained, and your processes are in place are necessary steps to ensuring you have a solid security posture is a best-laid plan.